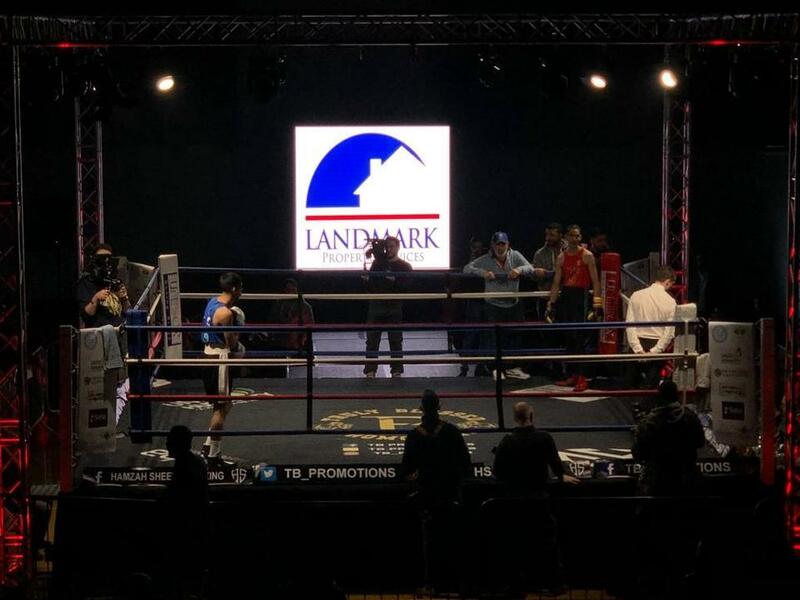 We were very proud to sponsor the charity white collar amateur boxing event in Maidenhead excellently organised by TB Promotions on Saturday 19th January 2019. It was a fantastic evening & there was lots of money raised for charity. Attended by multiple top amateur fighters, including the amateur boxer of the year.